We’ve got the top tips to make the most of your summer festival experience. From food fairs to concerts in the park, we’ll make sure you get the best seats, the best views and the best memories. The Stampede isn’t just all bucking broncos, cowboy boots and belt buckles. Our Insiders are happy to ‘steer’ you towards the hidden gems that keep locals coming back year after year to the Greatest Outdoor Show on Earth. Dreaming of Olympic gold? Test your courage at Canada Olympic Park as you speed down the ice track on an authentic competition bobsled or luge. Serious adrenaline-filled fun awaits you at the iconic showpiece of the 1988 Winter Games. Cosmopolitan charm on the edge of nature, Calgary’s a bit of a paradox. Home to both the famous Calgary Stampede and Canada’s National Music Centre, it’s not unheard of to go to the rodeo during the day and the symphony at night. A visit to the Royal Tyrrell Museum of Palaeontology might be the closest you’ll ever get to a T-Rex. The internationally-acclaimed museum is a huge draw in the area, while the surrounding Badlands are a perfect base for all kinds of outdoor adventure. Have you even been on a fossil hunt? We’ve got the inside scoop on the best hiking trails amongst the canyons and the hoodoos, and you never know what you might find around the bend in the river. 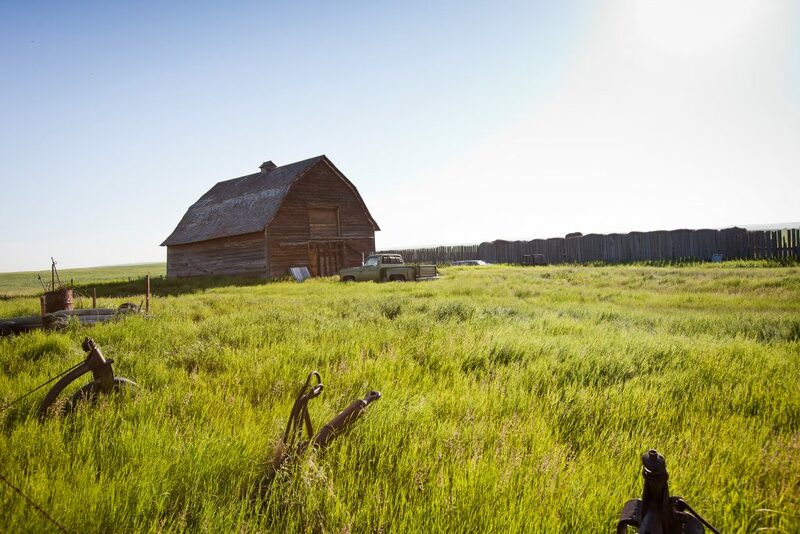 Just outside of Calgary lies a real-life Jurassic park, with archeological artifacts and geological wonders that give up new secrets every day. Drumheller and the surrounding Badlands have something for everyone, from history buffs to dinosaur nuts, little kids, big kids and all types of adventurers in between.